Did you miss coming to this awesome event last year? Mark your calendar because you do not want to miss it again! Did you battle the torrential downpours to be there last year? Come back as we did not get to cover all of the topics and activities due to the weather! Learn some background on Farming 4 Hunger, Inc. and how a field of potatoes expanded into numerous programs that other jurisdictions are putting into place nationwide. See the place that Bernie Fowler, Jr. discussed as the 2016 APA conference keynote speaker and view the wall of no return. Hurry up and register! Last day of registration will be Friday, May 31st, 2019. Please indicate if you need a vegetarian or non-vegetarian lunch at the end of checkout. A short tour and then relaxing in the garden will continue at the Running Hare Winery in Prince Frederick. 9:00-9:15 Welcome and Introduction by Olivia Vidotto, APA Southern Maryland Rep. 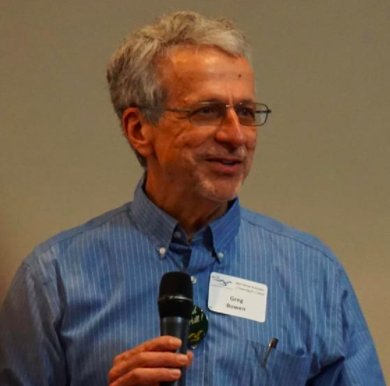 The importance of incorporating agricultural businesses into community planning. 12:45-1:15 Farming4Hunger background. 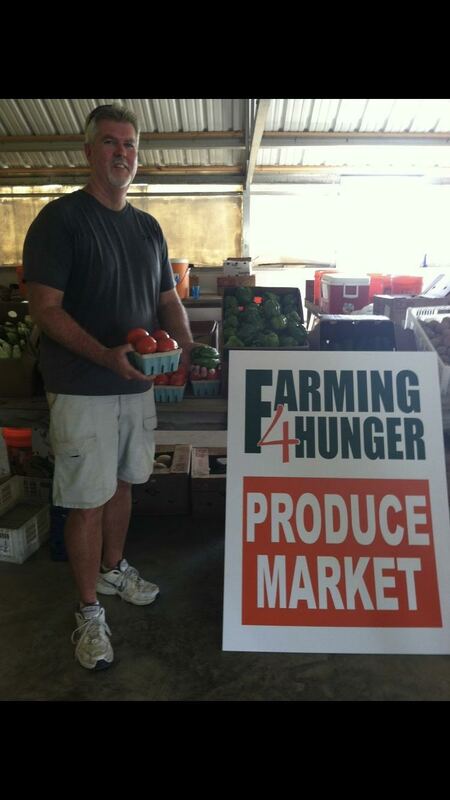 Presented by Bernie Fowler, Jr.
1:15-4:00 Tour of Farming4Hunger, Inc. including the hydroponic greenhouse operation. This will be followed by experiential learning and breakout sessions. 5:00 AFTER EVENT: Visit an agricultural use that covers many of our topics – vineyard, winery, event location and more. We will have a short tour and continue discussing the topics while relaxing in the garden. We will provide cheese & crackers and the rest is on you. Wine tasting $10. From Annapolis: Take Rt. 2 South (Solomon’s Island Road) until it merges with Rt. 4 South. Continue on Rt. 2/4 South to Prince Frederick. Make a right turn onto Rt. 231 toward Hughesville. Cross the Rt. 231 Bridge and the farm will be on right. From Lexington Park: Take Rt. 235 to Rt. 5 towards Hughesville. Turn right on Rt. 231 toward Prince Frederick. The farm will be on your left, before the Rt. 231 Bridge across the Patuxent.